When launched in 2012, Moviepilot was building a completely homegrown product, with hardware running the platform in Berlin. But with a site that is tailored to a U.S.-based audience, the company knew it needed to rely on content delivery networks (CDNs) to reduce latency and deliver an optimal user experience. 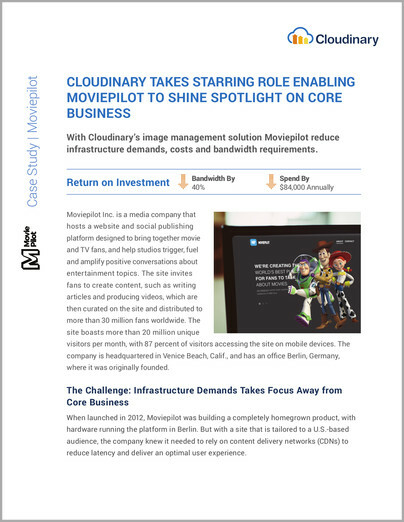 Instead of building an image serving service itself, Moviepilot evaluated a number of companies and ultimately selected Cloudinary for its experience, performance and ease of integration. “The biggest selling points for me were Cloudinary’s comprehensive documentation, and its easy-to-use, URL-based API,” Kubota said. 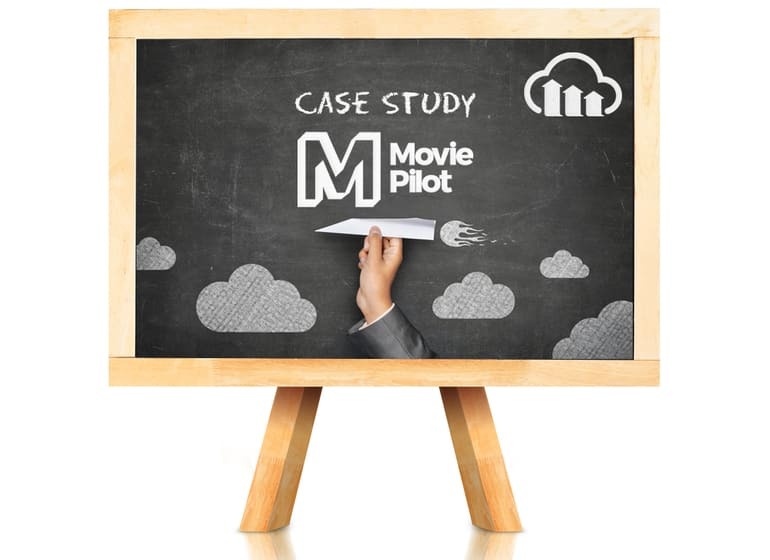 He noted that there was minimal manual work required to integrate Cloudinary into the Moviepilot platform, and was impressed by the straightforward technical documentation and superior support that Cloudinary provided to convert and migrate all content over to its solution. Cloudinary’s service includes a multitude of powerful cloud-based upload and transformation Leveraging AWS EC2 servers. Each server is optimized to handle a very high rate of uploads, downloads, and complex image transformations. Moviepilot users now can upload their images – mostly JPEG, but some GIF, too – directly to Cloudinary, which optimizes the images and publishes them on the Moviepilot platform. By using Cloudinary to support image management, instead of doing it in-house over their own infrastructure, Moviepilot is saving costs on both bandwidth and human resources. Moviepilot has transformed more than 1 million images using Cloudinary so far. The vast majority – more than 95 percent, according to Kubota – are JPEG images. However, the biggest impact has been the small percent of GIFs that have been transformed into MP4/WEBM files. All totaled, Kubota estimates that using Cloudinary has enabled Moviepilot to reduce bandwidth usage by 40 percent, which has saved the company nearly $48,000 annually. 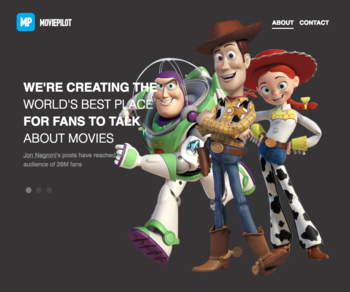 Before implementing Cloudinary in 2015, Kubota said about half of one developer’s time was dedicated to ensuring that images worked properly on the Moviepilot platform. With Cloudinary in place, the developer now can focus completely on new innovations to the platform, and saves nearly $25,000 a year in costs related solely to managing images. And the monthly fee for the Cloudinary solution is significantly less than the company would have incurred owning and maintaining its own infrastructure. Kubota estimates that Moviepilot saves about $12,000 annually because it doesn’t have to purchase additional servers to support image management. Because Cloudinary enables Moviepilot to optimize images for various screen sizes and resolutions, images require less bandwidth and load faster, which is particularly important considering that a majority of Moviepilot users are working from mobile devices.